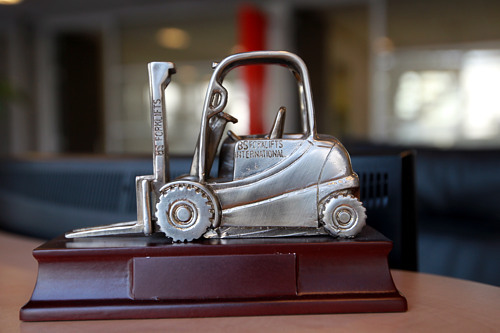 BS Forklifts was established in 1985. Since then, BS Forklifts expanded so rapidly that it had to relocate several times to accommodate its growth. Since 2003, BS Forklifts has resided at its current location, where its 8,000-m² warehouse grew to 11,000 m². BS Forklift's total storage capacity comprises an astounding 20,000 m². A healthy rate of growth! International sales, procurement of forklifts and taking great care of our business relations has led to our expertise and success, while keeping our personal touch.